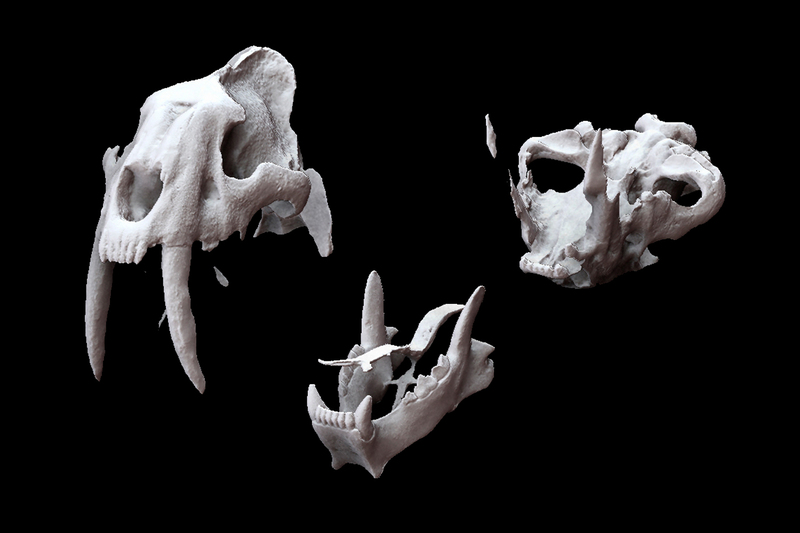 Application of 3D scanning, 3D printing, 3D graphics, virtual reality and augmented reality on a skull of Smilodon from the Natural Sciences Museum of Valencia. 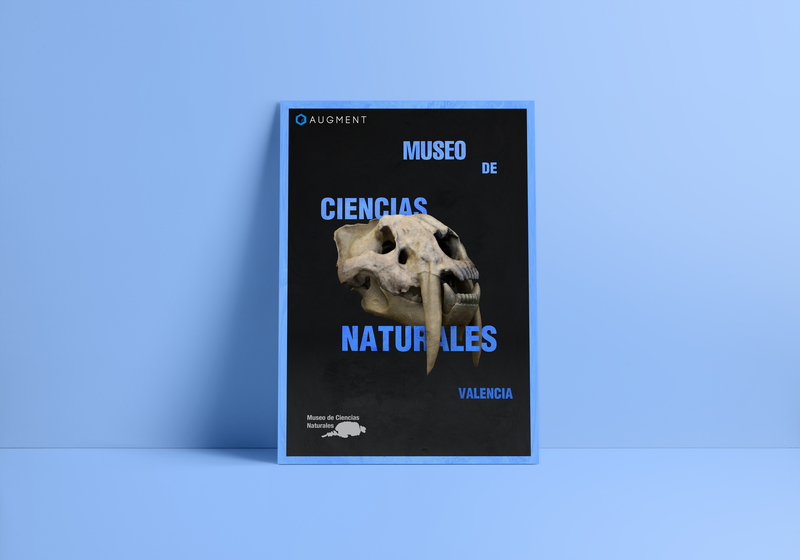 The Natural Sciences Museum of Valencia has the best European collection of South American Pleistocene fossils. 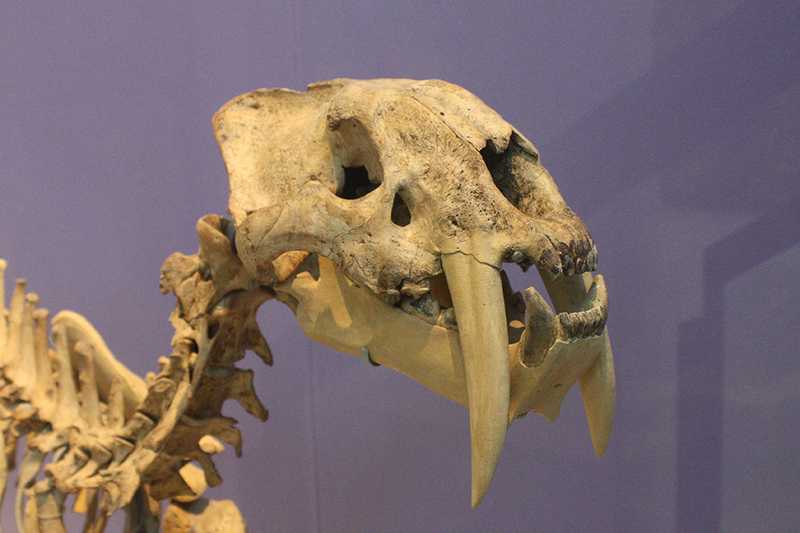 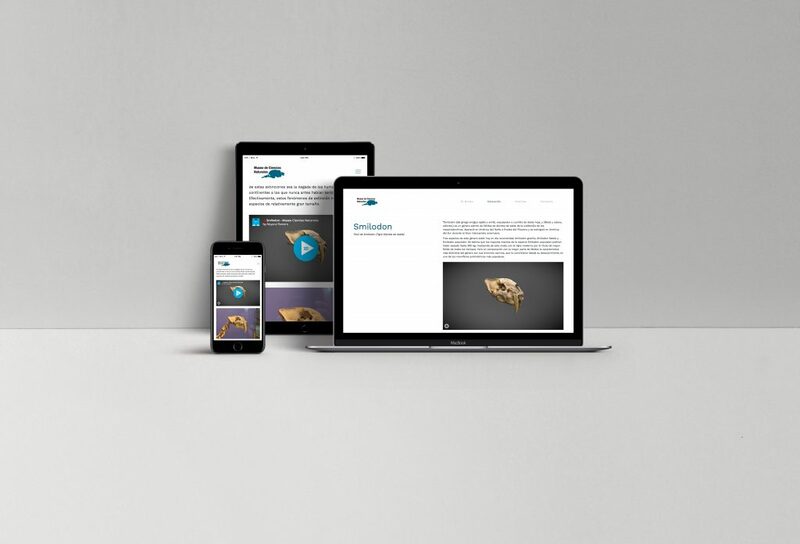 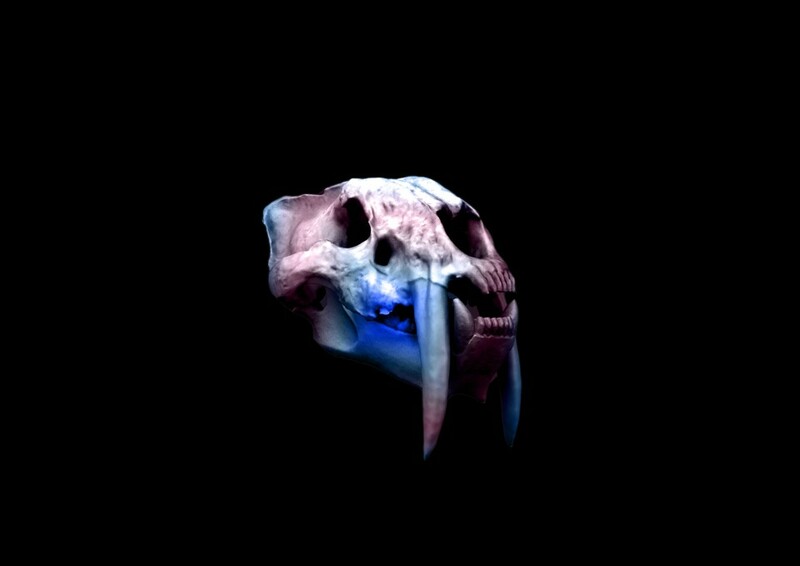 This work is based on the study of 3D technologies and their relationship with the new paradigms of conservation and dissemination of historical heritage in order to propose applications based on these technologies on the Smilodon skull.